Some songs provide the soundtrack for key moments of our lives, whenever they were written. And many of those on mine were penned before I was even born, including at least a couple from The Zombies. I’m not quite sure when I first heard 1964’s She’s Not There, but I’ll just be one of the many who felt that song could have been written for me at some stage in the late ’80s. And while I was a few years longer in the tooth by the time This Will Be Our Year truly resonated, there was a similar effect. Yet the band behind both were initially only around for a short period of the Swinging ‘60s, despite their lasting impact. 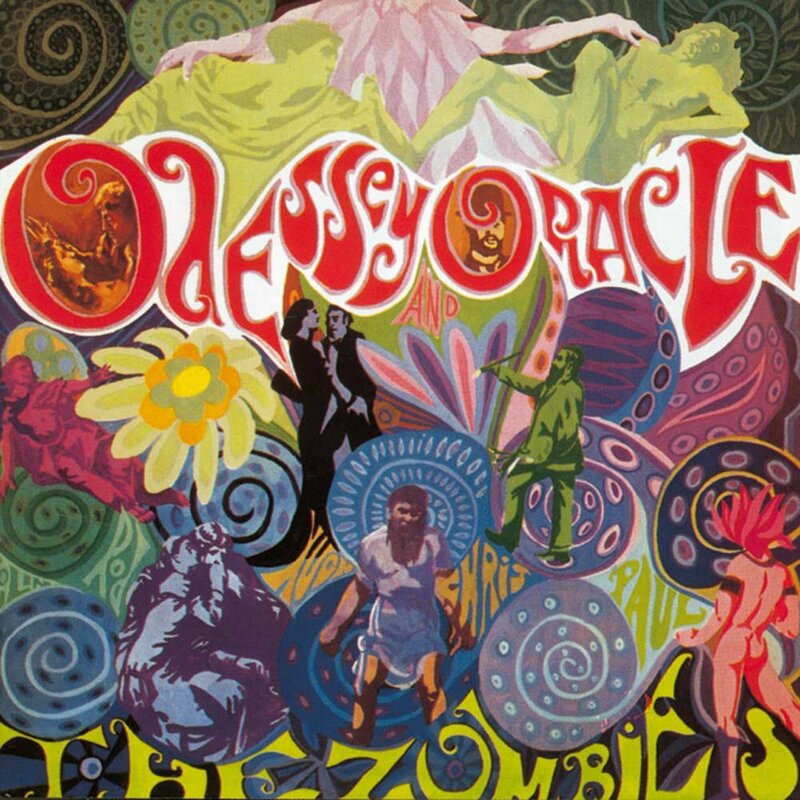 While the former track – the band’s Rod Argent-penned debut single – was a hit, they split up within three years, critical acclaim for their second album, 1967’s Odessey and Oracle, coming too late to save them. As it turned out though, a whispering campaign followed, several big names in the world of music coming forward from then on to rave about the influence of the latter. 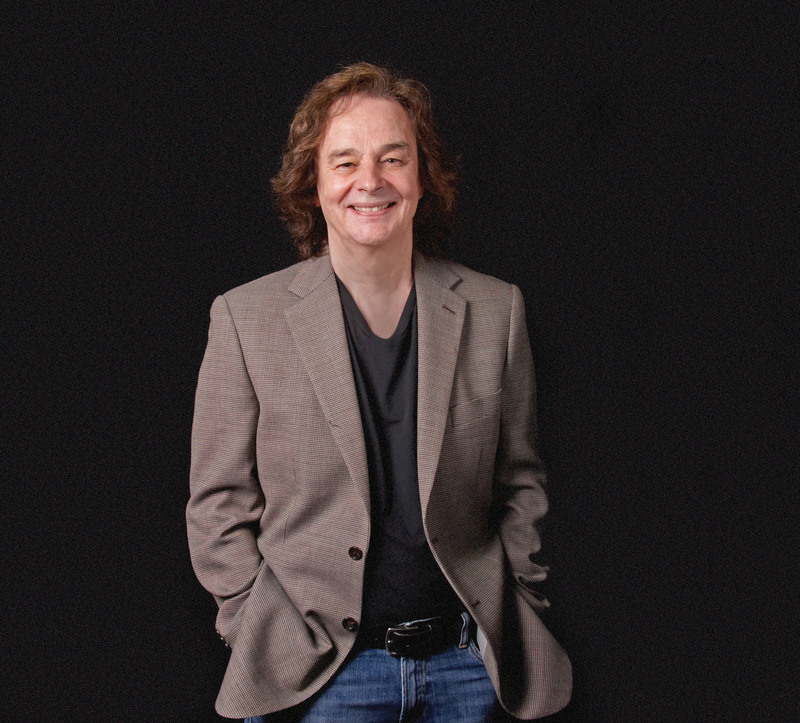 Believe it or not, lead singer Colin Blunstone went to work for an insurance company after the split, but by the turn of the ‘70s he was back, and 45 years later is touring the world with his own band and The Zombies too – and still refreshingly surprised and thankful for the continued appreciation of his craft out there. The year 2015 certainly brought huge success for Colin’s reformed first band too, with a new Zombies album, Still Got That Hunger, going down well on both sides of the Atlantic. But let’s go back a bit, asking Colin, based just outside Woking, Surrey these days – barely a mile from my old family haunts in the town – about his first meeting with the band in their hometown, St Albans, Hertfordshire. Does he recall that first jam session – aged 15 – around Easter 1961? Three years later, The Zombies hit the ground running. Did She’s Not There’s immediate success work against you though? She’s Not There is a song you must get lots of feedback about. 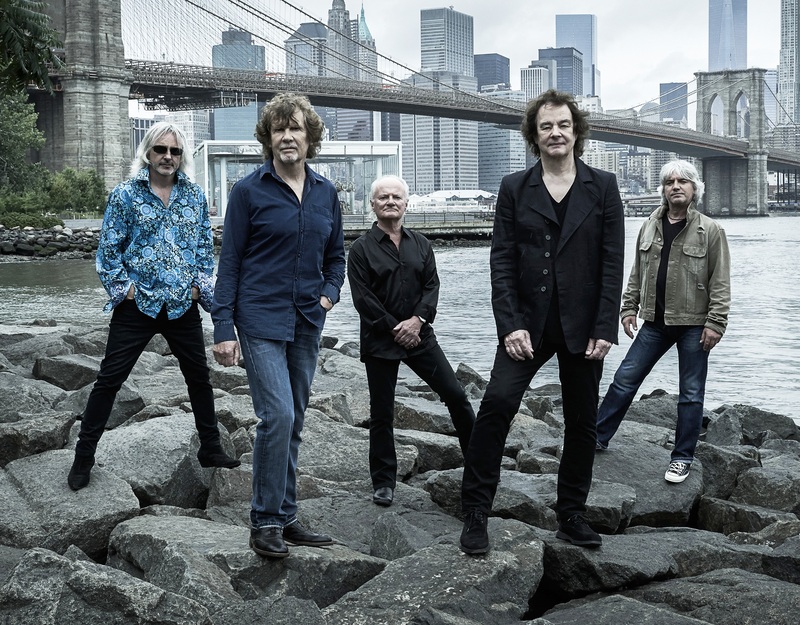 Your band-mate Rod Argent hit a note of universal resonance there. Indeed, and from what I can gather there were pretty much indifferent reviews first time around. “There were really. Rod will always say there were some good reviews, but there certainly weren’t as many as we were hoping for. We were hoping it was going to be a commercial success. We weren’t thinking along the lines of it being a critical success. And we can certainly say, without doubt, it was not a commercial success! “Yet two years after the album was finished Time of the Season went to No.1 in Cashbox in America, and No.2 in Billboard. That said, the album still only popped into the Billboard top 100 for one week – reaching No.98 … even with a No.1 record on it! Much of the problem here was that there was no band to promote it, help with marketing and all the things that a live band can do. That certainly didn’t help. “After that, the whole Odessey and Oracle thing is still a bit of a mystery to me. I don’t think anybody actually understands it. About 10 years after it started to get critical acclaim, one review after another. 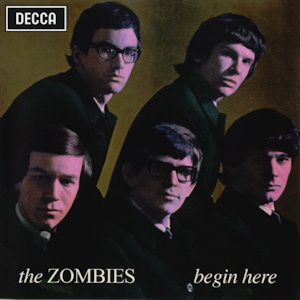 A lot of big artists started citing The Zombies and particularly that album as a huge influence – people like Tom Petty and more recently Dave Grohl. Colin’s not all about The Zombies though, as you might expect from an artist who made his own way soon after, scoring a few hits and recording plenty of revered material of his own. And you can expect only a couple of Zombies songs when he plays three dates in this country next weekend. Despite his major input for The Zombies, it was only from around his first solo album, 1971’s One Year, that Colin started to prove himself as a songwriter for the Epic label. Did Rod have an influence on you in that respect? Is that right that you sold insurance after the band split in 1967? “Rod and Chris White wrote most of the songs so were in a totally different position to us – Hugh Grundy, Paul Atkinson and myself. We’d been very badly managed. We hadn’t had excessive lifestyles, but at the end of three years had absolutely no money, so all three of us had to get jobs. I phoned an employment agency and they had a job going in an insurance company. I wasn’t selling insurance – I didn’t know enough about it! It was just an office job, and I could have been doing anything. So remind us why that decision was made to go your separate ways? At this point, Colin seems to be struggling to find the right words. “When I look back I blush with embarrassment – the album hadn’t even been released, but after the first single failed to chart there seemed to be a feeling of indifference towards the LP and towards the band. It was only later that we realized. It’s so difficult to imagine the world as it was then in that pre-internet age, but it was very difficult to find out what your records were doing in different parts of the world. “It was around a year after the band finished that we realised we’d always had a hit record somewhere in the world. In part, this was us being naïve – we should have known that. Also I think we were concentrating too much on the American and the UK charts, but if you have a hit anywhere that’s enough to sustain a career for a couple of years or so. You mentioned Time of the Season, which still – quite rightly – gets many accolades. But for me I’d mention This Will Be our Year too, which never fails to hit the spot for this scribe. For all that, Colin’s not someone to just dwell on the past, and he’s still writing and performing new songs, just like his old band-mates. You’ve clearly still got a loyal fan-base, and you’ve picked up a lot of support via the recommendation of others over the years. 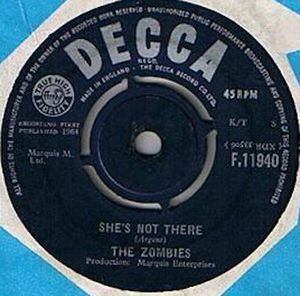 Moving on to the solo career, is there a solo album you’re particularly proud of and can signpost new fans to, particularly those who have only recently discovered you via The Zombies? Listening to One Year again, I can hear a natural progression to what you were doing with Odessey and Oracle in 1967. You had a spell living and working in California and recording for Rocket in the 1970s. Did you get to know their label boss, Elton John then? “We met a few times and had long talks, recording that first album, Planes, with Gus Dudgeon, his producer. The title track was a Bernie Taupin song, which Elton hadn’t released at that point. That was one of the advantages of being on Rocket. 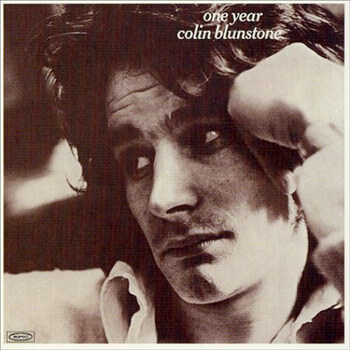 While One Year included Colin’s first top-20 solo hit, the splendid Say You Don’t Mind, written by Denny Laine (of Moody Blues and Wings fame), and 1973 follow-up Epic LP Ennismore included I Don’t Believe in Miracles, penned by Russ Ballard (Argent, Unit 4+2), he failed to trouble the top-40 again until that 1981 surprise hit for Stiff Records. He’s retained something of a parallel existence ever since, between solo and group works, with The Zombies again and also with the Alan Parsons Project. Does that keep it all fresh? Do you think they’d still have you? Dare I ask what became of Neil MacArthur, your 1969 recording studio alter-ego in that period while you contemplated a comeback? “It’s more of a mystery to me how he ever established himself in the first place! I was approached by Mike Hurst, who produced Cat Stevens’ first two albums and early singles like Matthew and Son, for Deram, a Decca offshoot. “I loved those tracks so thought it would be great to record again, and did so in the evenings after finishing the office job, because I wasn’t sure – after the disappointment of The Zombies finishing – whether I really wanted to commit to get myself back in the music business. “Mike suggested I re-record She’s Not There. I don’t really know why. He also suggested changing my name. I was going to be James MacArthur. It was a very casual thing, but at the last minute they realised there was an actor in Hawaii Five-O of that name. So we switched it. “It was all a bit of an experiment as to whether I had the appetite for it, and I didn’t really think it through. She’s Not There became a small hit again, and for a year I stuck by that name. All a bit strange, to be honest. And despite all the big label backing in the past, you’ve not been averse to new ideas, such as getting involved in crowd-funding projects more recently. “The industry has changed out of all recognition, and it’s changing day by day in the last few years, let alone when I started out. You have to try these new ideas, because it’s very hard to stand still in this business. If you’re not moving forwards, you’re going backwards. So, 45 years on, Colin’s still going strong, with 2015 proving a very busy year. Any particular highlights spring to mind? “It was certainly fantastic doing the Odessey and Oracle tour in America with Chris and Hugh Grundy, as it was here. We did around 20 dates, with people like Tom Petty and the Heartbreakers coming along. “Then we had Susanna Hoffs from The Bangles sing with us at our soundcheck, which was fantastic. And a little earlier we played Santa Monica pier to 22,000 people – really wonderful, even more so as all this is totally unexpected. You’re out on the road again, this coming week in the UK then next month in Holland, not so long after getting back from America with The Zombies. Is this how you stay so young? “That’s rather a leading question! I genuinely do think music and performing help keep you young. Music’s a wonderful thing and affects the way you feel. And the way you feel is the way you look. Just being busy and travelling can be self-perpetuating and give you more energy. It’s all a bit of a circle really, and I think it does make you stay young. Between all the band and solo engagements, Colin’s a committed family man too, with his wife Suzy 30 years, the couple having a 27-year-old daughter. Has she got a nice voice too? And while we’re talking medicine, I ask how Colin keeps that great voice of his in shape. 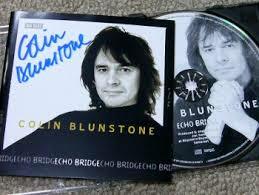 Colin Blunstone is at Wimborne’s Tivoli Theatre (www.tivoliwimborne.co.uk) on Friday, January 22nd, St Helens’ Citadel Arts Centre on Saturday, January 23rd (www.citadel.org.uk) and Skegness’ Rock and Blues Festival on Sunday, January 24th (www.bigweekends.com), before seven dates in Holland in February and a further eight in England from mid-April. 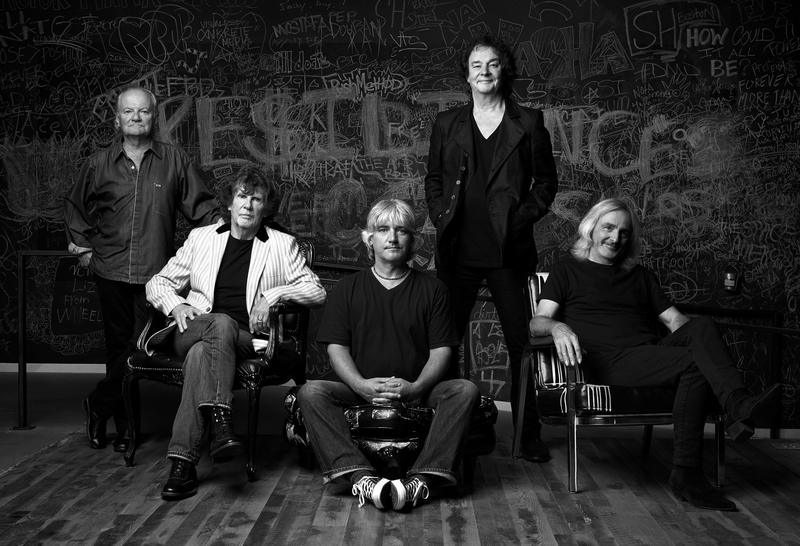 For more details head to www.colinblunstone.co.uk and for the latest from The Zombies head here. This entry was posted in Music and tagged Argent, Cat Stevens, Chris White, Colin Blunstone, Dave Grohl, Dave Stewart, Echo Bridge, Elton John, Mike Hurst, Neil MacArthur, Odessey and Oracle, One Year, paul weller, Rocket, Rod Argent, She's Not There, St Albans, Still Got That Hunger, Susanna Hoffs, This Will Be Our Year, Time of the Season, Tom Petty, Woking, Zombies. Bookmark the permalink.